Our two office suites are centrally located on the island of Maui on the top (fourth) floor of the Wells Street Professional Center in Wailuku. Across the street from the State of Hawaii Courthouse and adjacent to both the County of Maui and State of Hawaii Government office buildings, we are in easy walking distance of Wailuku town. 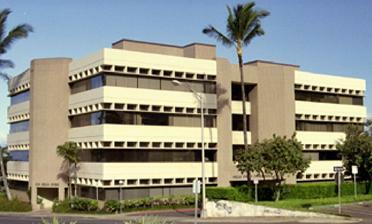 Our office address is 2145 Wells Street, Suite 402, Wailuku, Hawaii 96793. Complimentary client and guest vehicle parking is available on the right side of the parking lot at the rear of the building. Niwao & Roberts, CPAs, a P.C.